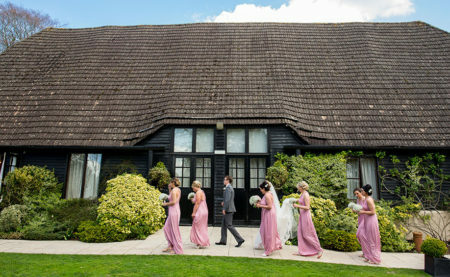 At Clock Barn, we believe that your wedding should be extra special. Each and every detail should be planned just as you wish and reflect your unique personalities. 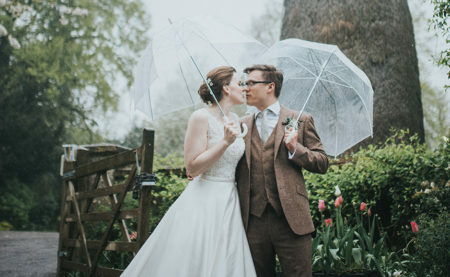 You can choose from a number of unique barn settings in which to say ‘I do’ and design your very own wedding menu. 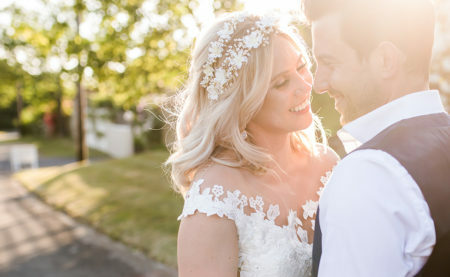 Of course, you’ll have the freedom to add your personal touch to the style and décor of the day, wowing your guests with a wedding that’s simply you. At Clock Barn, the opportunities are endless – we can’t wait to share them with you! Clock Barn was the perfect venue for us. 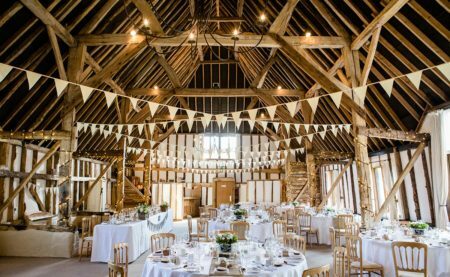 The bunting and fairy lights in the main barn sold it to us, as did the excellent professional staff.